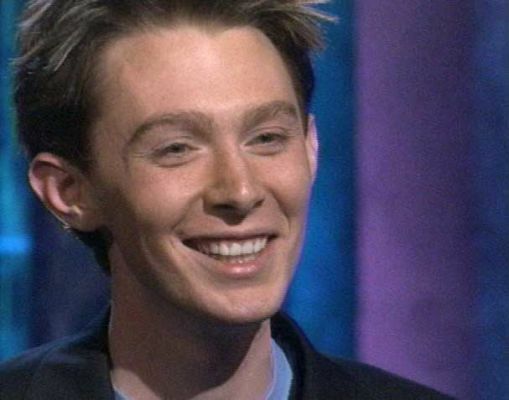 The more one learns about Clay Aiken, the more you realize that he is brilliant, clever and resourceful…and he has been that way long before he became a household name. 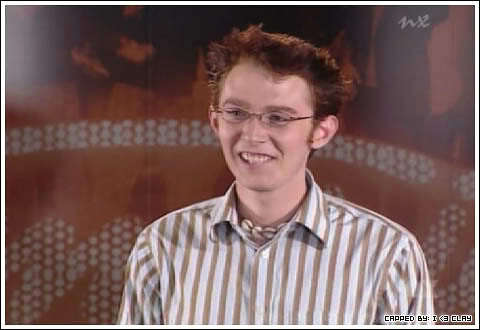 Did you know that the shrewd Mr. Aiken contacted the local Raleigh media outlets when he returned from his audition in Atlanta, Georgia? Clay auditioned in Atlanta on October 22, 2002. Upon the return to his home, he contacted the media to see if anyone was interested in his American Idol journey. Within a few days, Lynda Loveland visited Clay at his home in Raleigh and recorded an interview. He related the story of his Atlanta audition and even sang a few lines from Over The Rainbow and Always and Forever. On November 2nd, about 10 days after Clay arrived home, WRAL broadcast the first video. WRAL must have gotten a great response to the interview because the station covered Clay throughout his American Idol journey. The station broadcast at least 7 different videos of Clay on the show…and Lynda Loveland even covered the finale live, in Hollywood. The following video is loads of fun to see. The quality is rather bad, but seeing Clay tell his story is exciting. Fun, isn’t it? If any of you have any videos of the WRAL shows from 2003, I would love to include them in a CANN blog. Clay has come a long way, and he has been true to his word: making a difference with his singing voice and his speaking voice! Thanks for the memories of OMC! I have seen all along that Clay is a very intelligent person. He even made it to the top in ” are you smarter than a 5th grader?” He should be given a chance in whatever he decides to do. 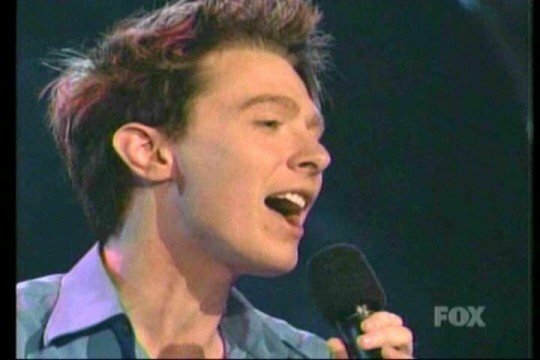 From a fan from day 1 with unconditional love for Clay Aiken! Very nice to relive those early years!!! And he sure did start looking like a pop star!!!! Error: Error validating access token: Session has expired on Tuesday, 21-Aug-18 16:13:01 PDT. The current time is Thursday, 18-Apr-19 21:45:31 PDT.